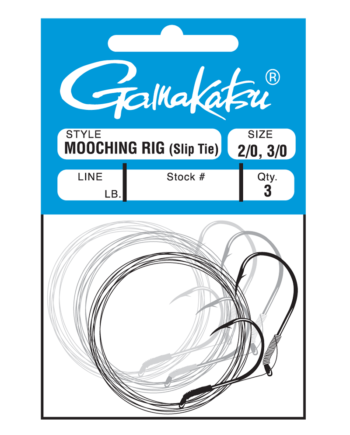 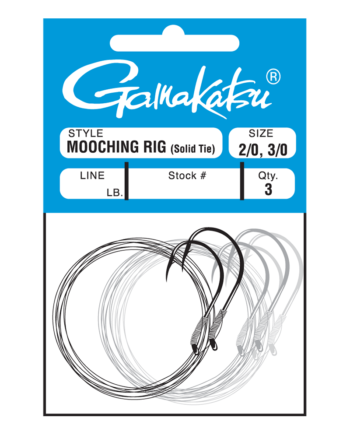 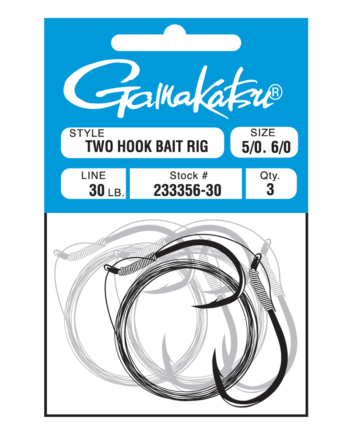 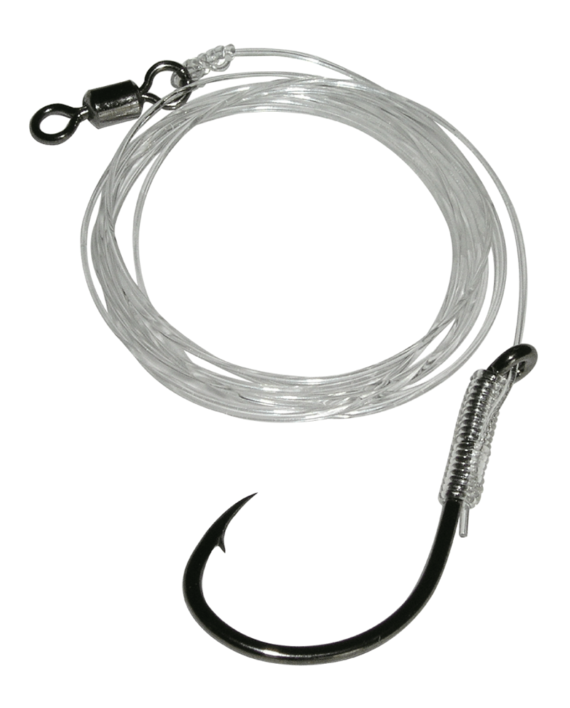 Gamakatsu’s Striper Rig features our proven and popular Octopus hook, tied on 28″, 40 lb. 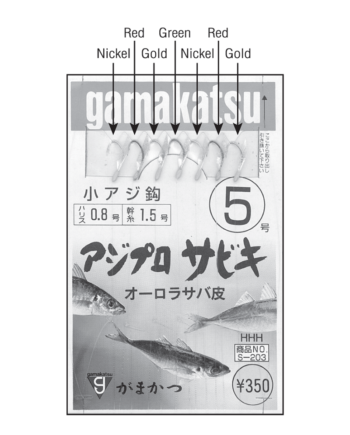 test premium monofilament leader. 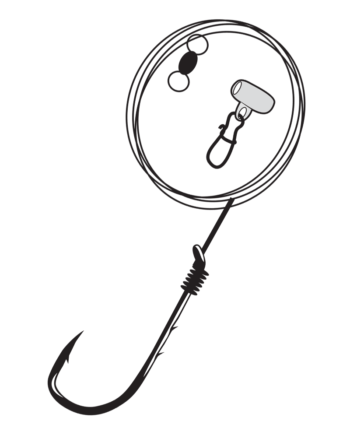 The rig also includes a high quality #4 SPRO barrel swivel rated at 130 lb. 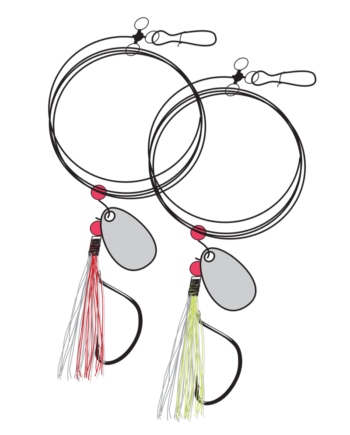 This rig is sure to give any striper fisherman the confidence they need to catch trophy-sized stripers.